Here is the Spectrum photo redone in HDR. The colors are so deep and rich in this photo and really brings out the rainbow. 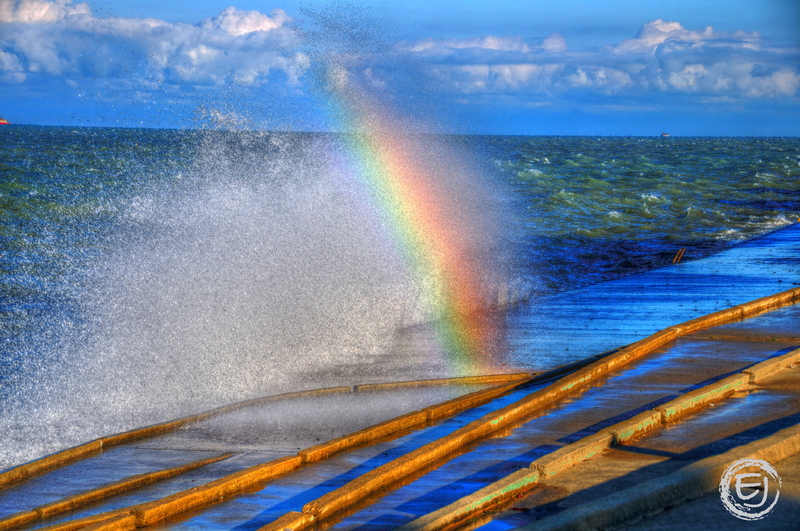 This entry was posted in Chicago, HDR, Life. Bookmark the permalink.